Did you like conversation hearts as a kid? 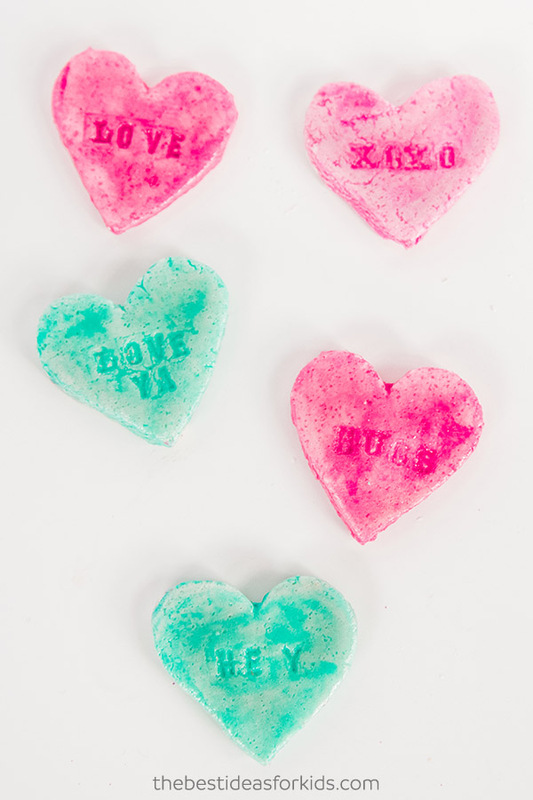 We love these salt dough hearts because they look simply adorable and can be personalized to say whatever you want. And the best part is that they last longer than the real conversation heart candies. You can even save them year after year. And the best part is you can make these as keepsake gifts to give as valentines this year! 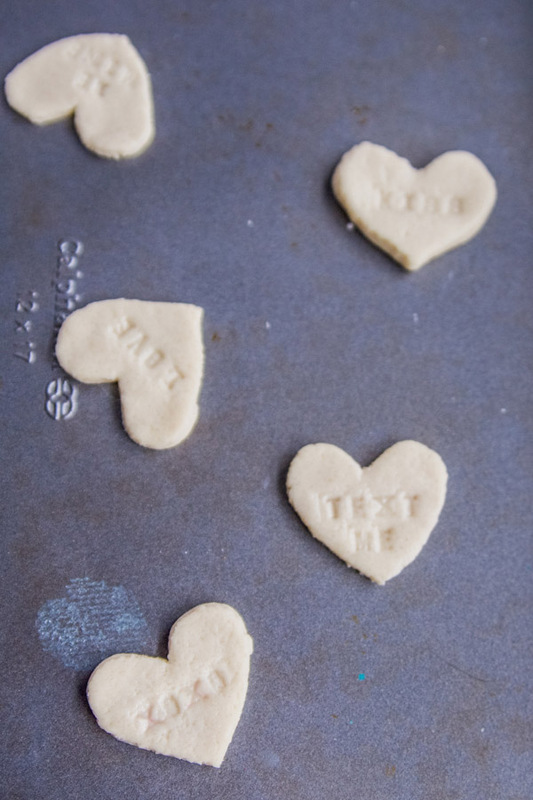 These salt dough conversation hearts can be used in a variety of ways! Glue a magnet on the back and stick them on the fridge. 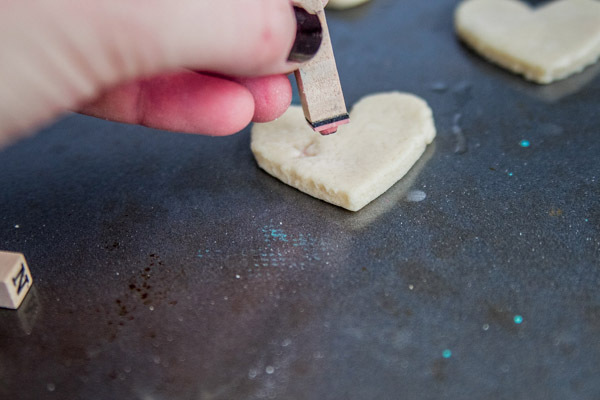 Or, you could glue them to the front of a homemade Valentine. 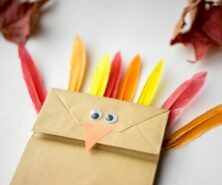 You could even make a bunch and display them in a shallow bowl. 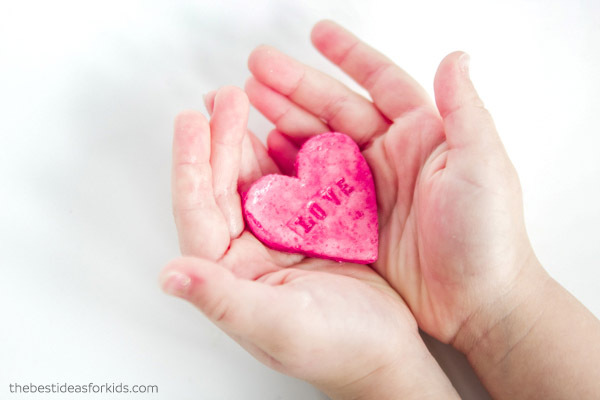 Your kids will love making this easy Valentine’s Day craft! 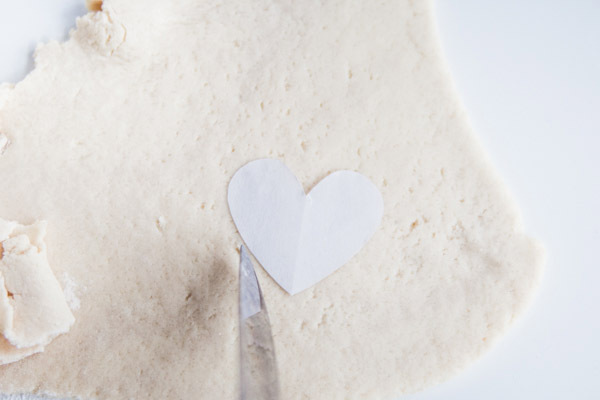 Head over to our Salt Dough Recipe page to grab the full recipe for making your salt dough hearts. 1. 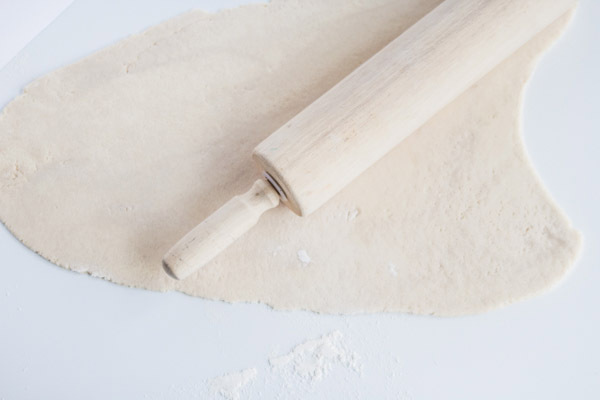 Once you’re done kneading, roll out the dough to about 1/4 inch in thickness. (Grab the recipe here to make your dough). 3. 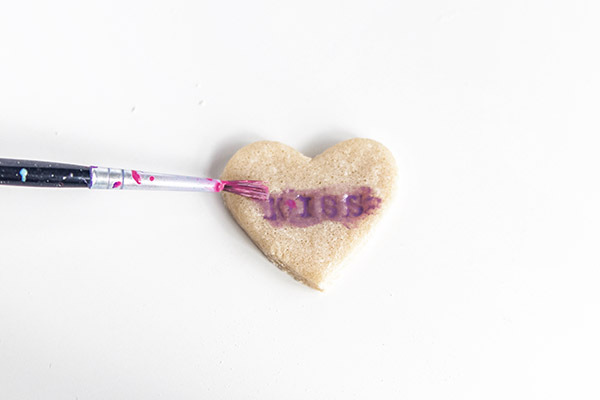 Press the letter stamps into the salt dough to create words on the hearts. 4. 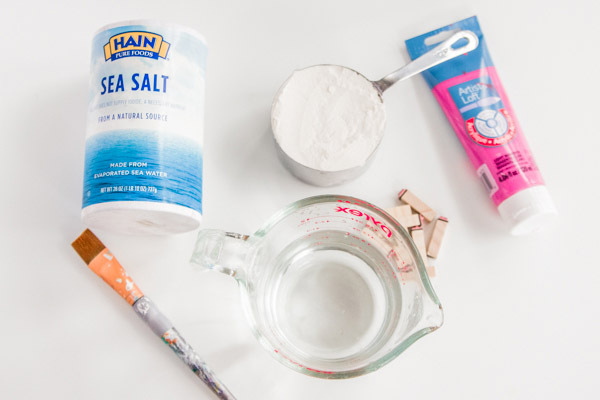 Bake the salt dough for about 2 hours or until dry at 200 F. See our Salt Dough Recipe page for more tips on making sure you completely dry out your salt dough. 5. Once the hearts are hardened and cooled, mix some acrylic paint and water. Paint the hearts with the thinned-out paint. 6. 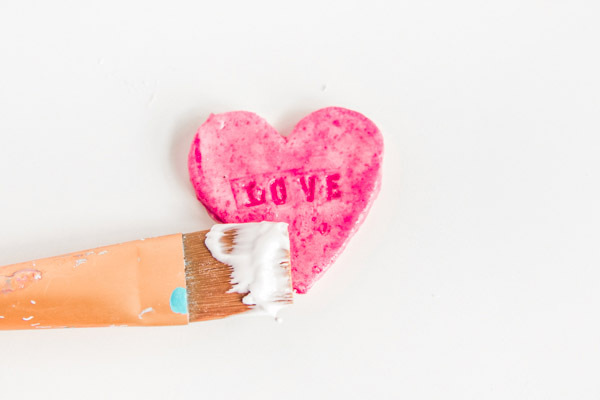 After the paint is dry, brush a coat of Mod Podge over the top and allow to dry. 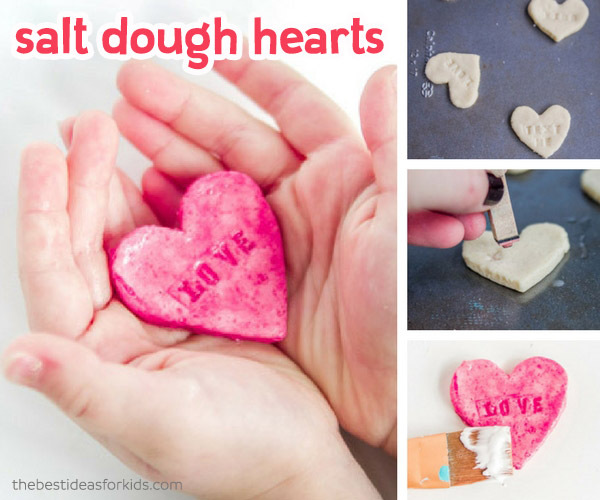 Your kids will love helping to make these salt dough conversation hearts! They will have a blast coming up with clever sayings to stamp on the hearts and handing them out to their friends. You’ll have to agree that these are more fun than the candy versions too! 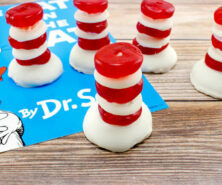 See more Valentine Craft Ideas in our 100+ Easy Craft Ideas for Kids page. 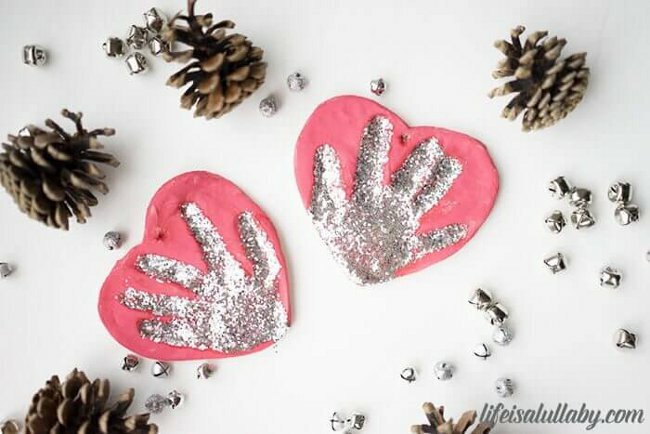 For another salt dough valentine idea, see our Salt Dough Handprint Ornament – this would make an adorable keepsake gift! 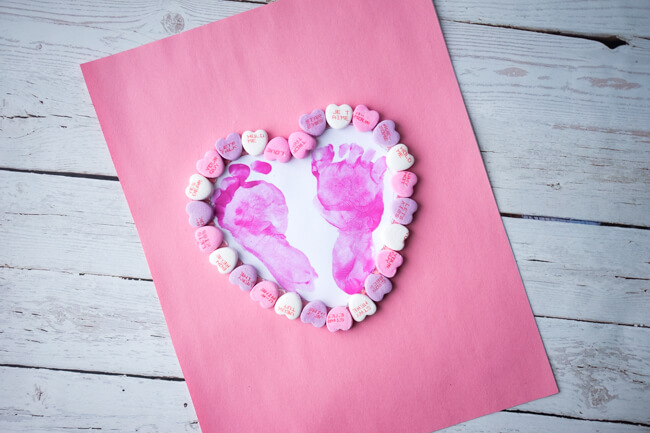 This footprint heart is also adorable! And it’s made with real conversation hearts (a great way to use up leftover candy too! ).